To determine the incidence and characteristics of pregnant and postpartum women requiring admission to an intensive care unit (ICU). Medline, PubMed, EMBASE and CINAHL databases (1990–2008) were systematically searched for reports of women admitted to the ICU either pregnant or up to 6 weeks postpartum. Two reviewers independently determined study eligibility and abstracted data. A total of 40 eligible studies reporting outcomes for 7,887 women were analysed. All studies were retrospective with the majority reporting data from a single centre. The incidence of ICU admission ranged from 0.7 to 13.5 per 1,000 deliveries. Pregnant or postpartum women accounted for 0.4–16.0% of ICU admissions in study centres. 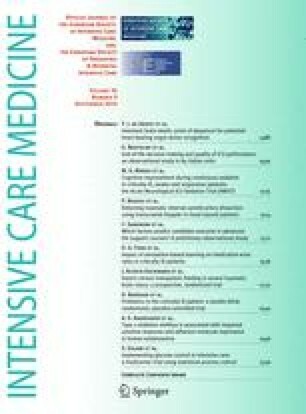 Hypertensive disorders of pregnancy were the most prevalent indication for ICU admission [median 0.9 cases per 1,000 deliveries (range 0.2–6.7)]. There was no difference in the profile of ICU admission in developing compared to developed countries, except for the significantly higher maternal mortality rate in developing countries (median 3.3 vs. 14.0%, p = 0.002). 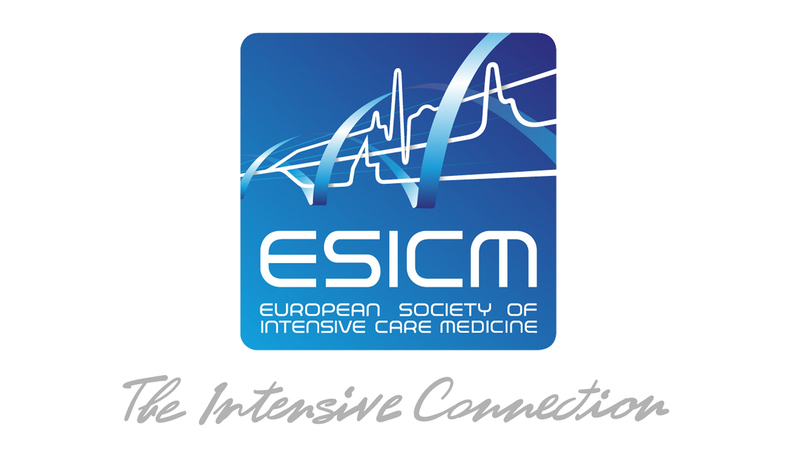 Studies reporting patient outcomes subsequent to ICU admission are lacking. ICU admission of pregnant and postpartum women occurs infrequently, with obstetric conditions responsible for the majority of ICU admissions. The ICU admission profile of women was similar in developed and developing countries; however, the maternal mortality rate remains higher for ICUs in developing countries, supporting the need for ongoing service delivery improvements. More studies are required to determine the impact of ICU admission for pregnant and postpartum women. Dr. Wendy Pollock prepared the bulk of her contribution to this manuscript whilst at The University of Melbourne. The online version of this article (doi: 10.1007/s00134-010-1951-0) contains supplementary material, which is available to authorized users. The authors have no potentially conflicting financial interests or any other actual or potential conflict of interest to be declared.